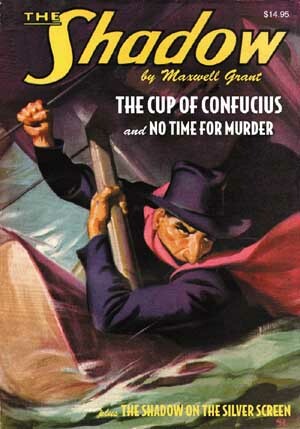 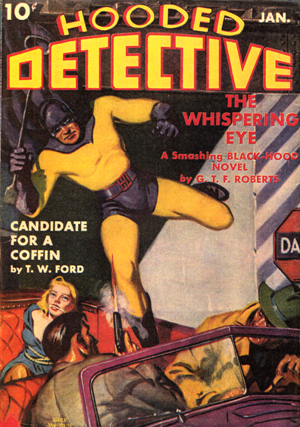 The Master of Darkness searches for deadly relics in thrilling pulp novels by Theodore Tinsley and Walter B. Gibson writing as “Maxwell Grant.” First, only The Shadow knows the deadly secret that lurks within the priceless “Cup of Confucius.” Then, a feathered figure of the Quetzal promises death to all who possess it, until The Shadow proves it’s “No Time for Murder” in a magic-based mystery that reveals the secret behind Houdini’s greatest illusion! 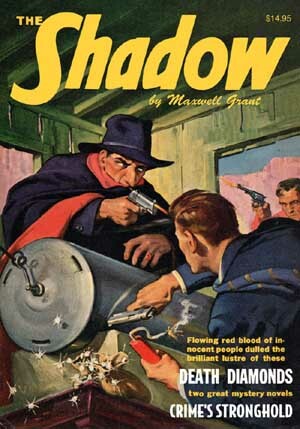 BONUS: “The Shadow on the Silver Screen” examines the 1946 Monogram films starring Kane Richmond! 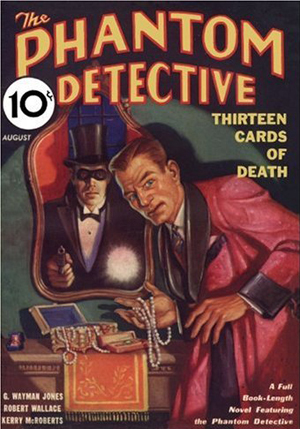 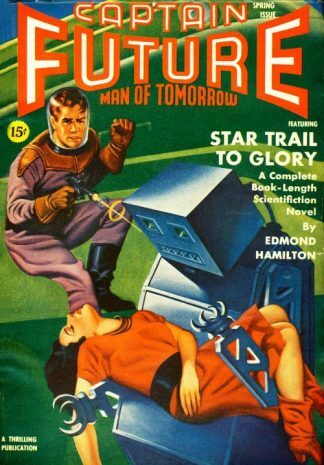 This instant collector’s item showcases the original color pulp covers by George Rozen and Modest Stein and the classic interior illustrations by Edd Cartier and Paul Orban, with historical commentary by Will Murray.